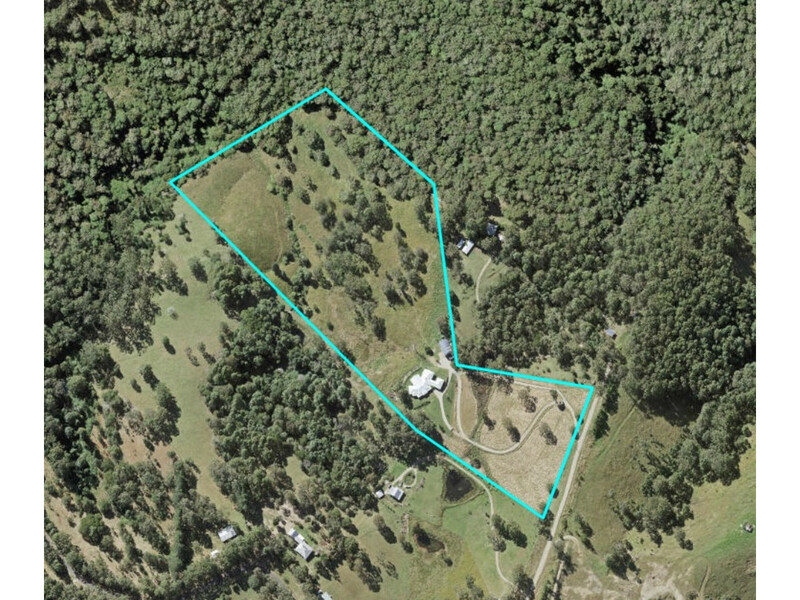 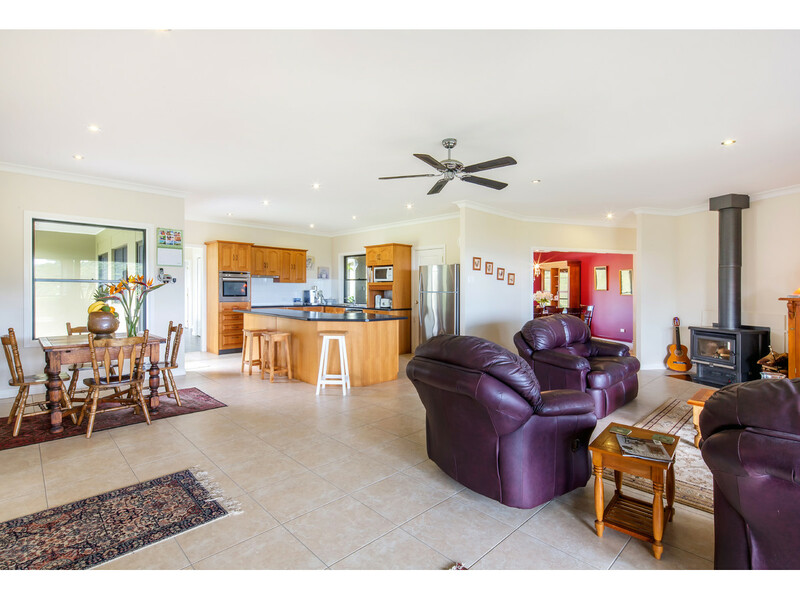 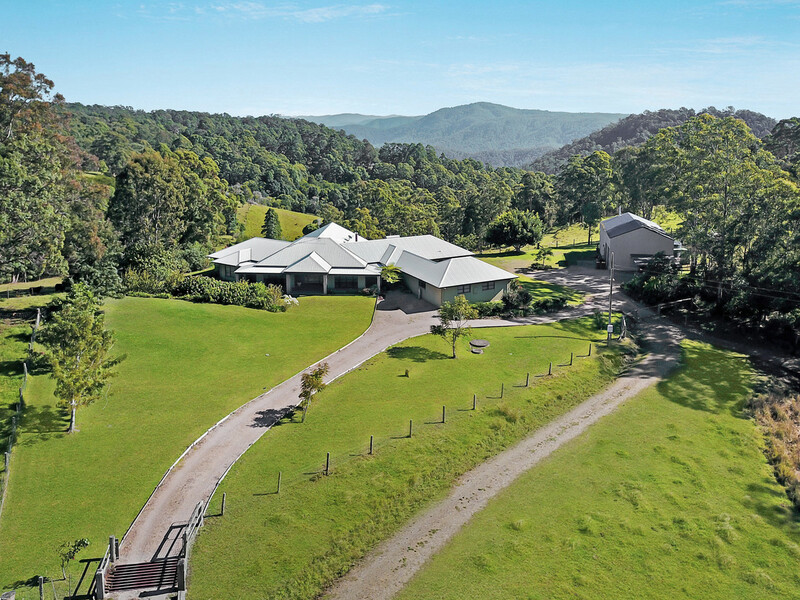 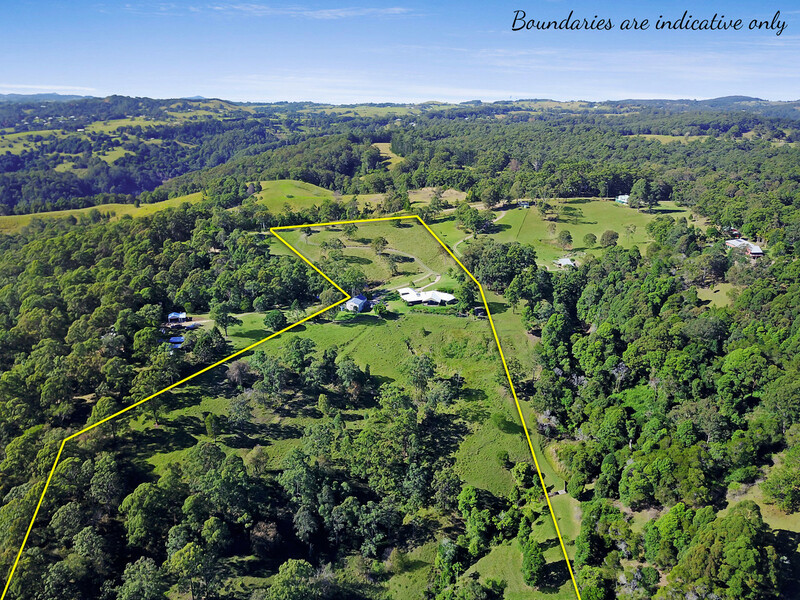 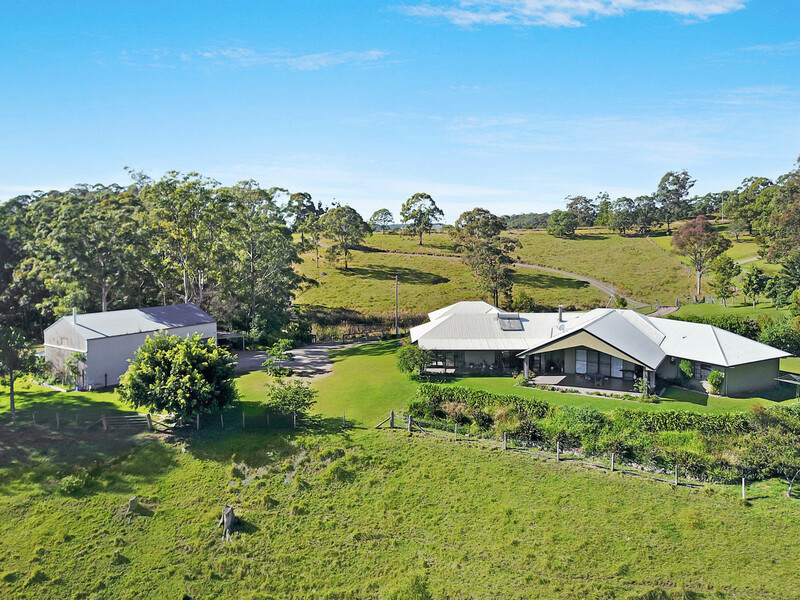 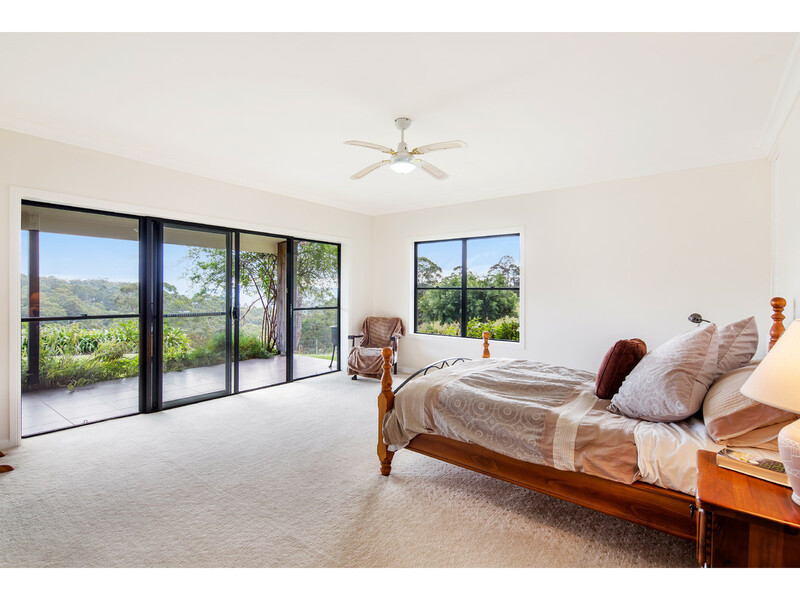 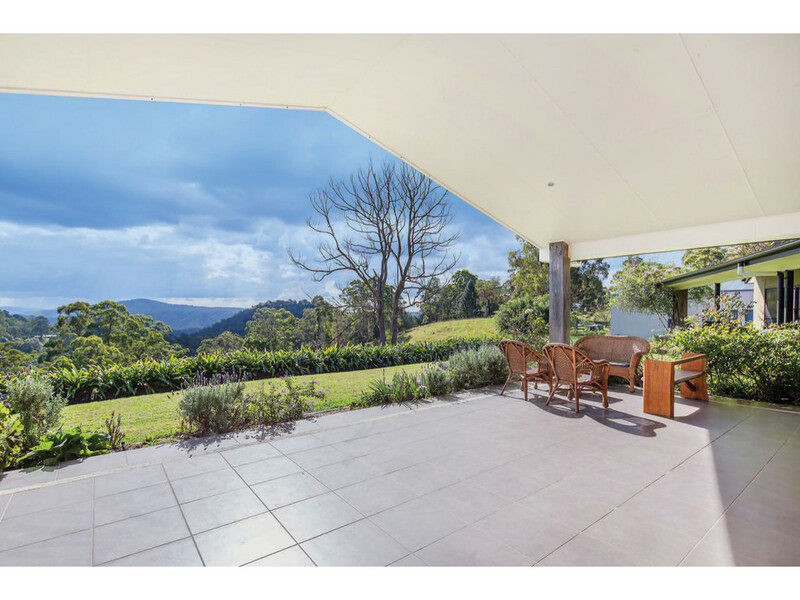 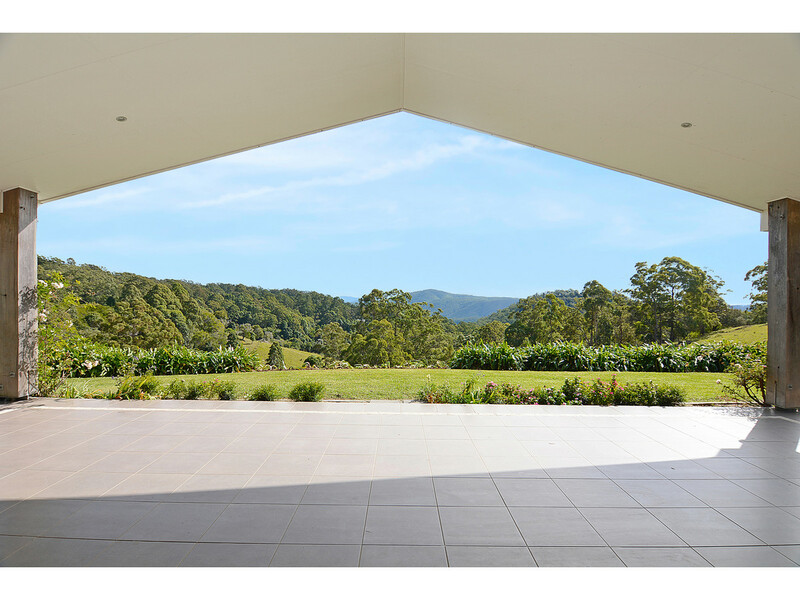 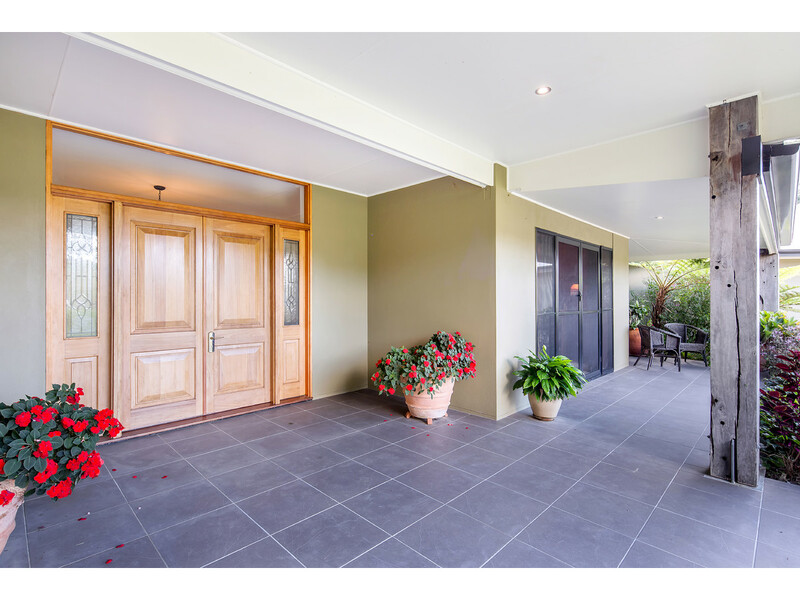 Located on the high plateau of the Reesville Hinterland, this 20 acre property is close enough to Maleny and the Coast, but far enough away to enjoy country living! 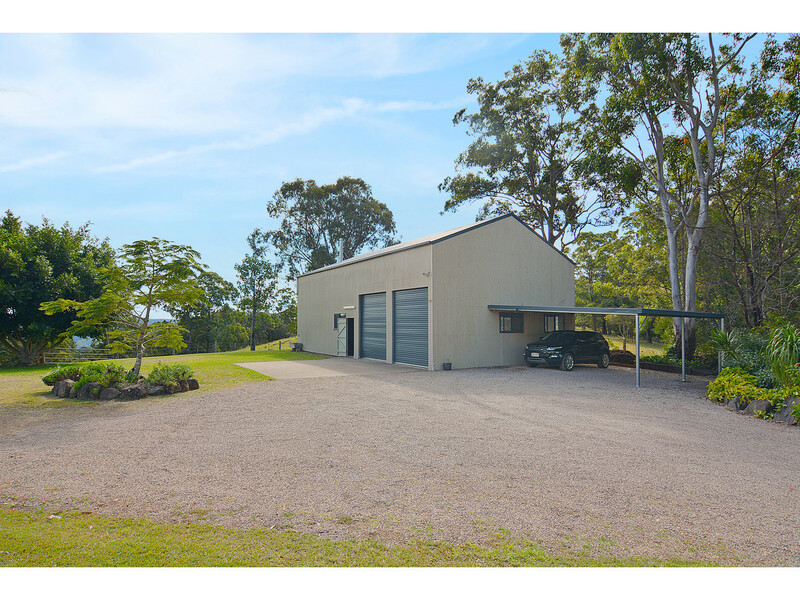 Situated on a no through road, this acreage property features undulating and fenced paddocks, with a large spring fed dam and spring fed stream. 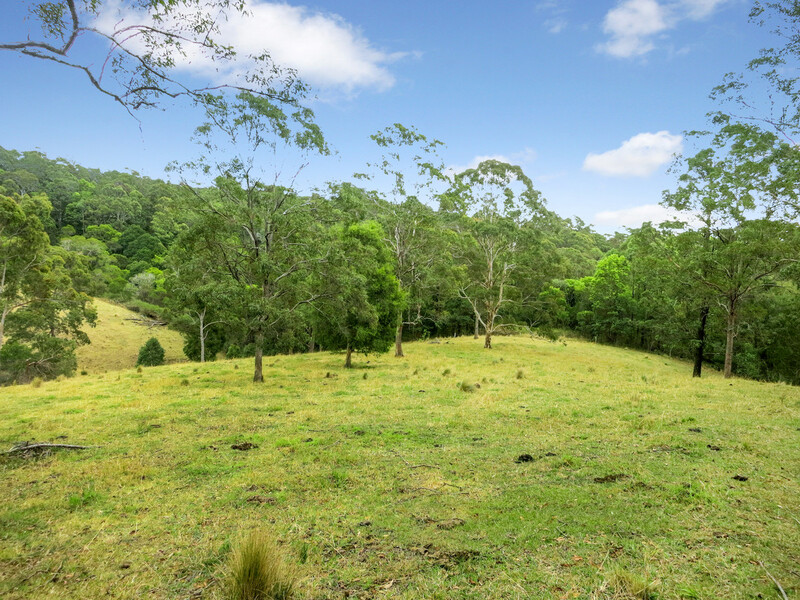 The land is ideally suited to horses and cattle or a larger hobby farm. 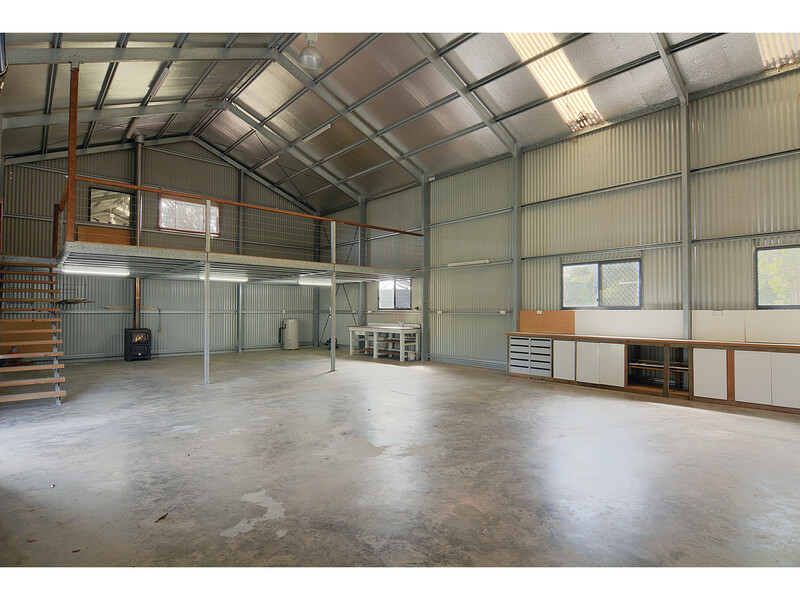 There is also ample room for vehicles and machinery, with the large shed and mezzanine area, ideal for extra storage, or a separate retreat. 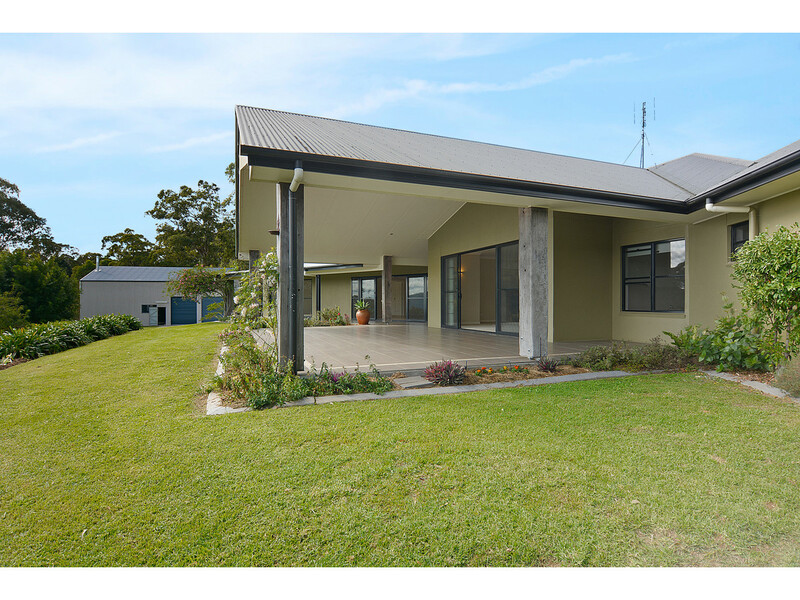 The residence is superb, spacious, solid and secure! 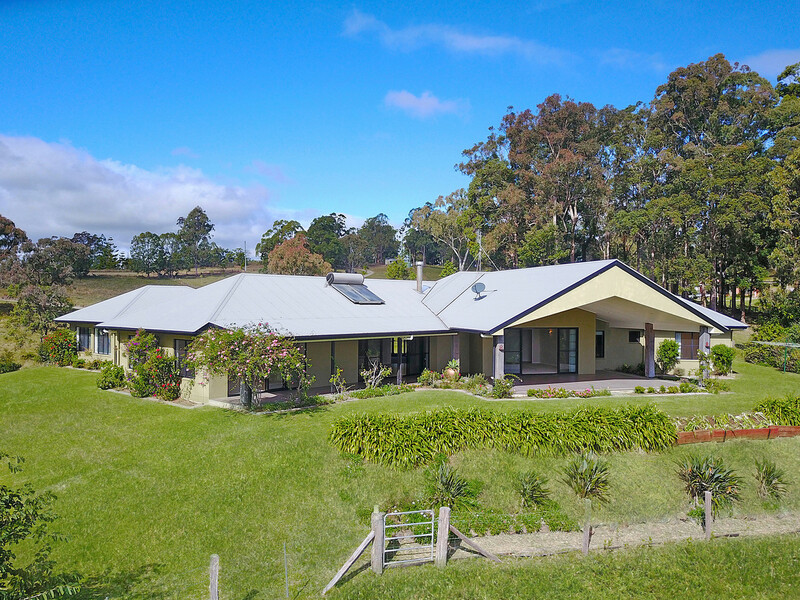 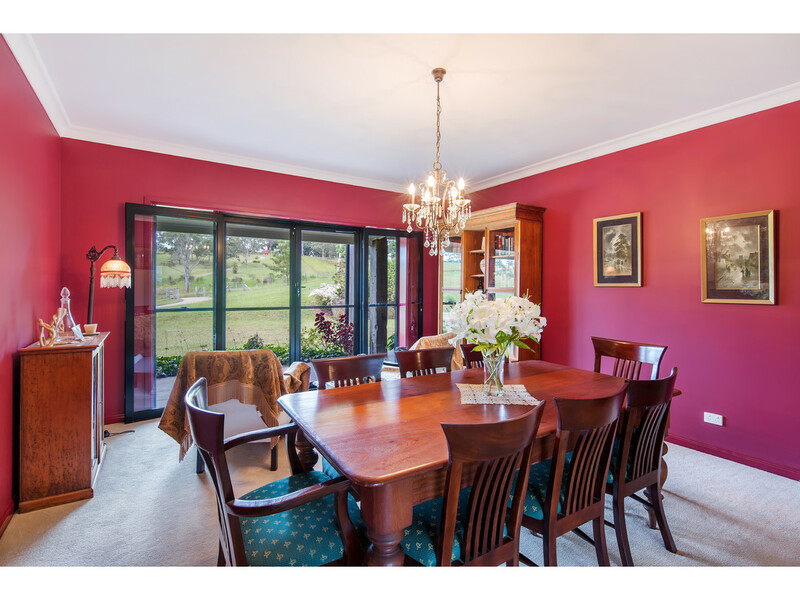 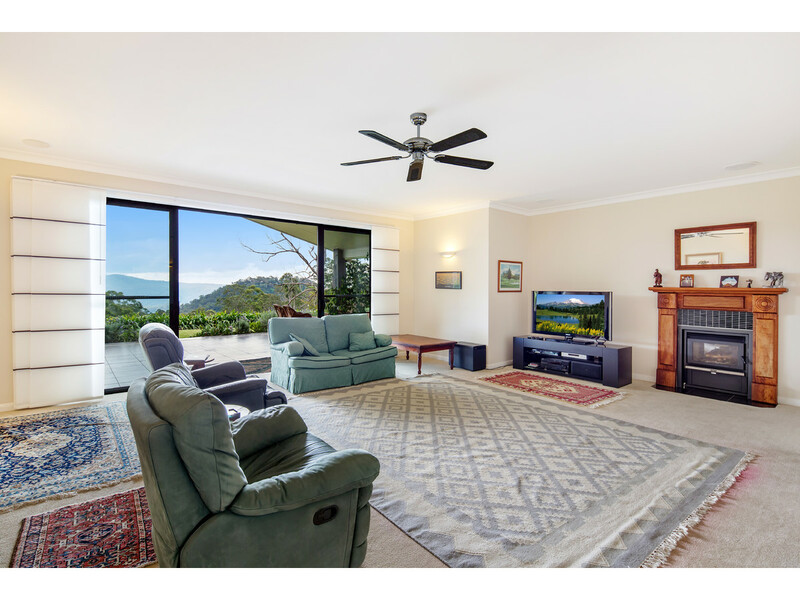 You and visiting family and friends, will enjoy the space, privacy and valley views from this country home. 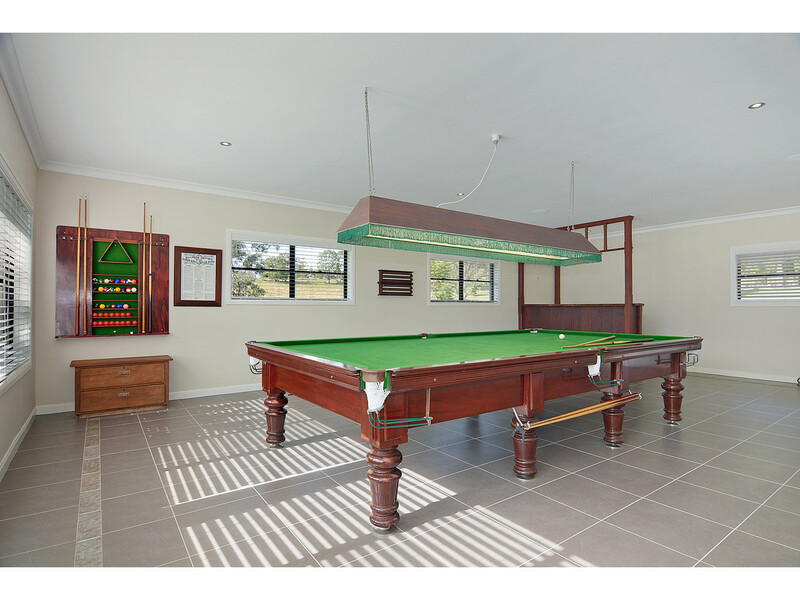 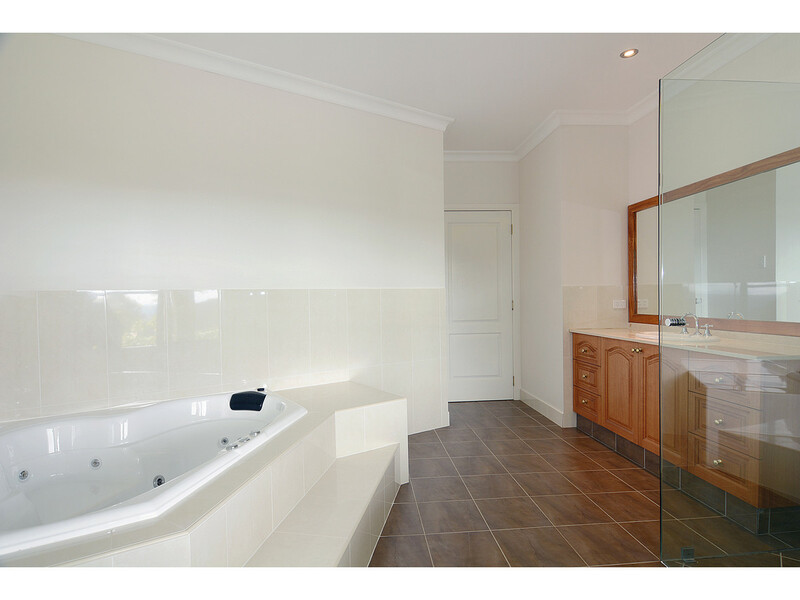 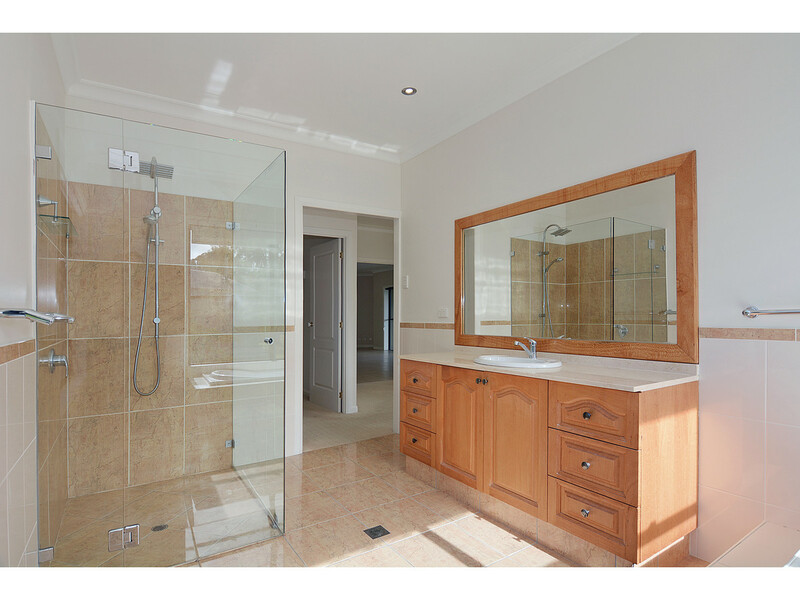 There is nothing to do here, other than sit back and enjoy the luxury and ambience this property affords. 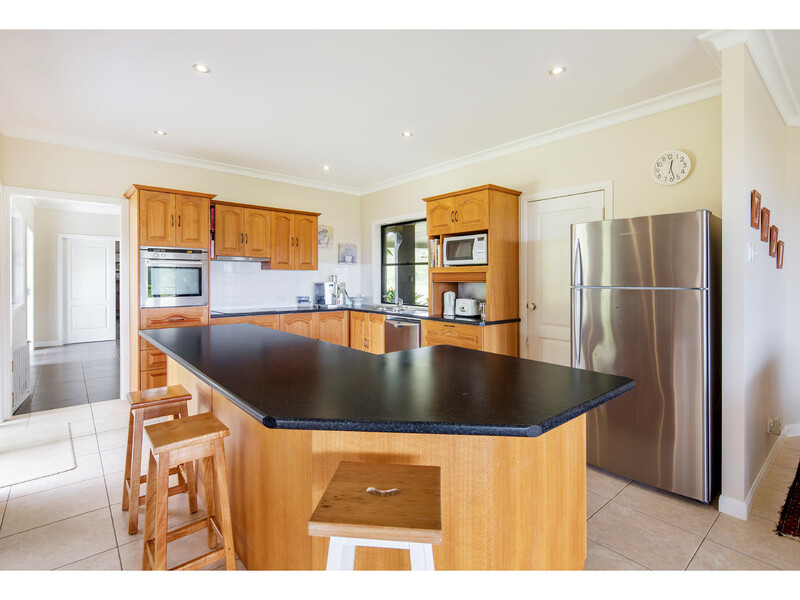 An inspection will impress! 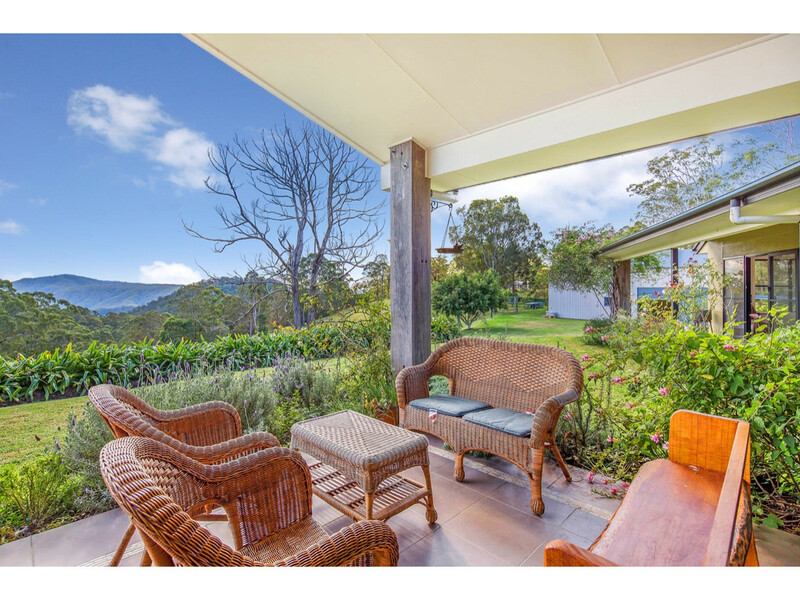 *Maleny (10mins), Brisbane (1hr 20min) and the Sunshine Coast (40mins).